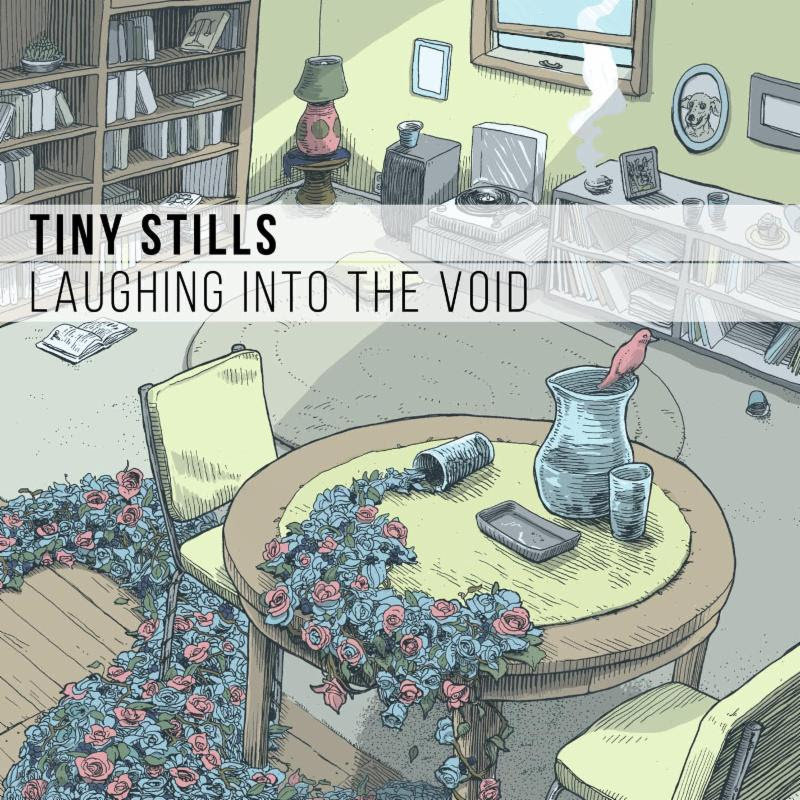 Power pop band Tiny Stills has announced their sophomore album, Laughing Into the Void, which is set to be released on June 1st, 2018. The follow up to debut full-length, Falling is like Flying, Laughing Into the Void is full of brutal honesty, crunchy guitars, and catchy melodies that help you remember that even the worst days have a silver lining: at least you’re not alone. For more information, or to pre-order Laughing Into the Void, please visit: www.tinystills.com.